The Birman cat is a beautiful breed of feline that finds itself comfortable in many types of homes. From a very sweet and patient temperament to a beautiful coat that attracts the eye, there are several reasons to have this type of cat as a pet. 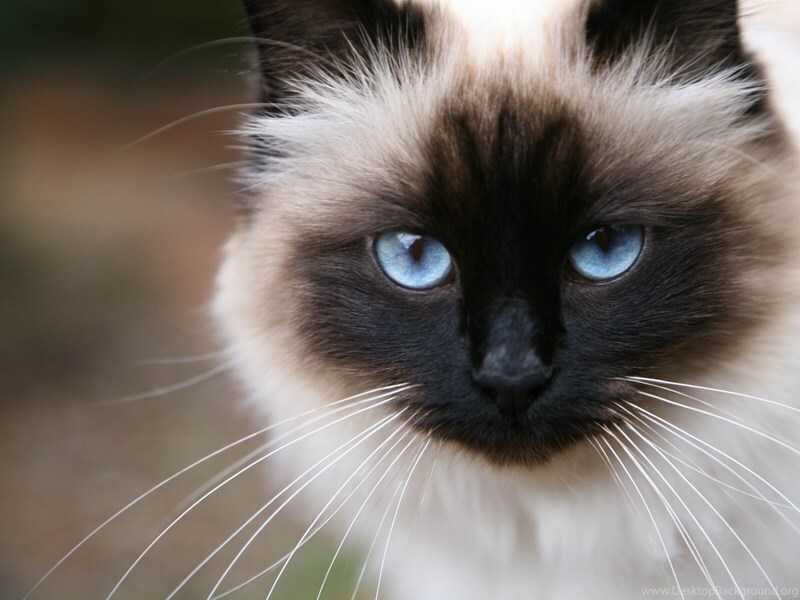 While the Birman cat is absolutely stunning, it also has a host of potential genetic issues due to its breed. These types of cats can have feline hypertrophic cardiomyopathy, corneal dermoid, spongiform degeneration, and a long list of other conditions that you have to keep an eye out for as an owner of these pets. It’s always important to keep in mind just how much of a huge responsibility it is to have your own pet. A pet needs to be taken care of and raised as if it is a member of your family. The way your pet acts, interacts with others, and its health are all reliant on how well you raise it. There aren’t a lot of extra things you have to keep in mind when you’re raising a Birman cat. One of the most important things to note is that the cat needs to be brushed and combed rather frequently. There is also the possibility of obesity if the cat doesn’t get the proper amount of exercise. Unfortunately, these aren’t the only things to keep in mind when raising a Birman cat or any pet. There are many unforeseen issues, illnesses, and other conditions that cats are susceptible to at any point in their life. Because these issues may place a dramatic strain on them or cause them harm throughout their lifespan, it is important to make sure that your cat gets regular trips to the vet. Going to the vet regularly can be expensive for many families, and depending on the condition of your cat, you may end up having to pay quite a bit for regular vet visits and examinations. With the growing increase in technology, veterinarians are now able to take care of our pets better than ever, and they can even catch many conditions before they become a threat to your cat’s health. Unfortunately, these visits do get costly, which is why having Birman cat pet insurance is so important. This insurance isn’t just good for your cat, but it also helps keep costs down for regular visits. You never know when a surprise situation might lead you to taking your cat to the vet for an emergency procedure. At any point in time your pet may get afflicted with a sickness or ingest something that negatively impacts its health. We can’t always be there to stop our pets from getting hurt or staying out of danger, but we can do something to help them recover. With reliable pet insurance, you can rest assured knowing that the trip that you take to the vet will be one that you can manage. It’s important to be prepared for any unforeseen circumstance so that your cat gets the best treatment possible, and that can be done with the right insurance.